You've surely seen them spinning in the hands of passersby and children along the streets of where you live. They are called Fidget Spinners and they are one of the most popular stress relieving toys on the market. The are simple, intuitive and colorful and help stimulate the concentration and combat stress. 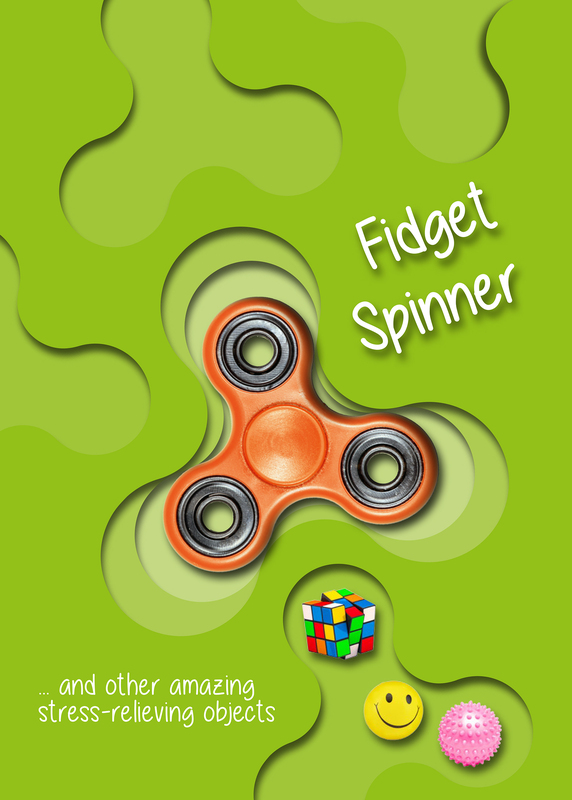 This book will reveal all the secrets behind the Fidget Spinner, and will let readers in on tricks and techniques to pull of epic moves and introduce you to the different models and variations present on the market. There is also a chapter dedicated to the Fidget Spinner's illustrious predecessors, such as the Rubik's Cube and the Slinky. Of course once you've satisfied your curiousity about the Fidget Spinner, you'll naturally want one to play with, and nothing could be simpler: just take the one inserted in the cover of the book, and start spinning! 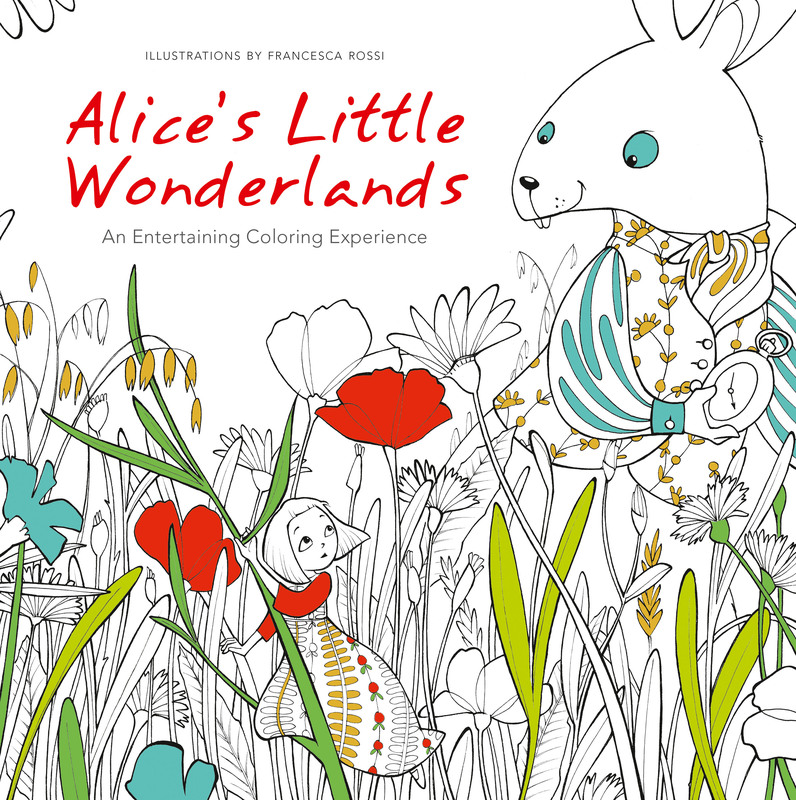 FAL Enterprises is a children's activity book publisher.